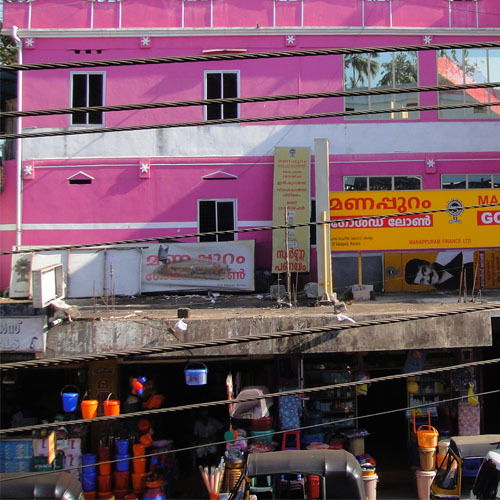 Its position as a leading retail super market in kottarakkara. The attraction of our product is the strength, reliabilty, durability of the steel products. Our aim is to help you to get the best products. We will give you more user friendly shopping experience. Our customers are fully satisfied with us. Our products are of finest quality and enriching your life with our delighted products. Weoffers discount to our each product. Strict quality control in all aspect of our products. We will lead our respective fields into the future by creating customer loyalty and trust to us. Dhanaya Super Bazar offer customers the best value, the best convenience and the best of choices – altogether, a personalized shopping experience that you would love to be part of, every time you shop. We had taken care to introduce novel concepts like customer-friendly counters that enable you to pick and choose your favourite products directly from our stores.